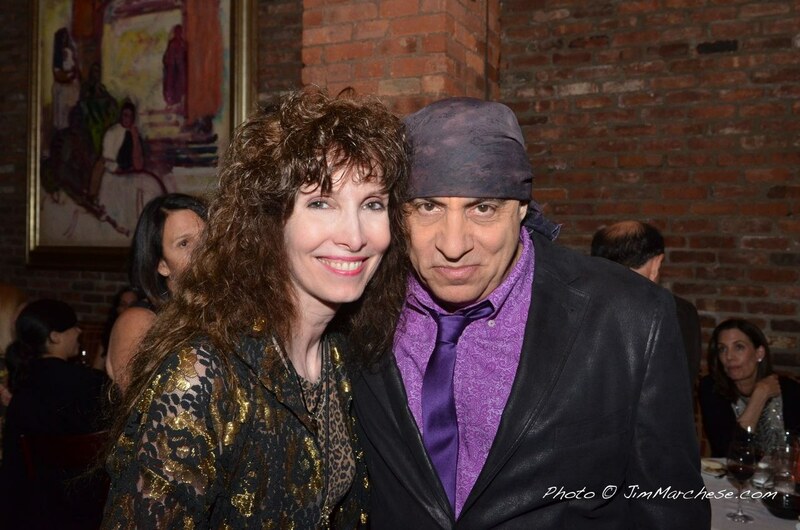 Sister-in-law of Adrienne Barbeau and Billy Van Zandt. 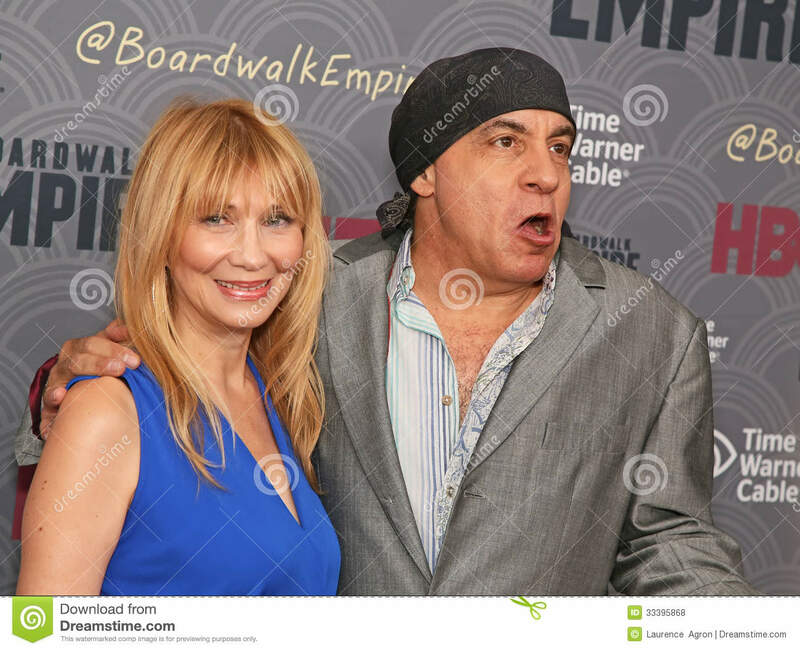 Plays opposite her real-life husband on The Sopranos (1999). 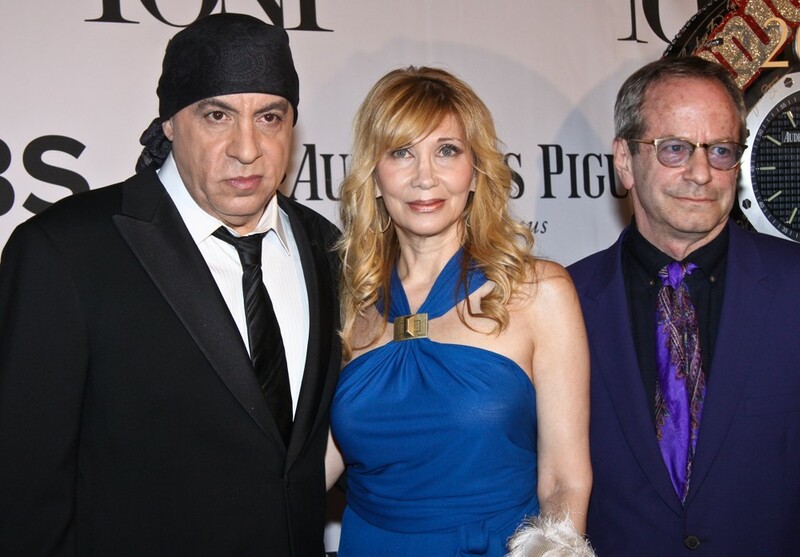 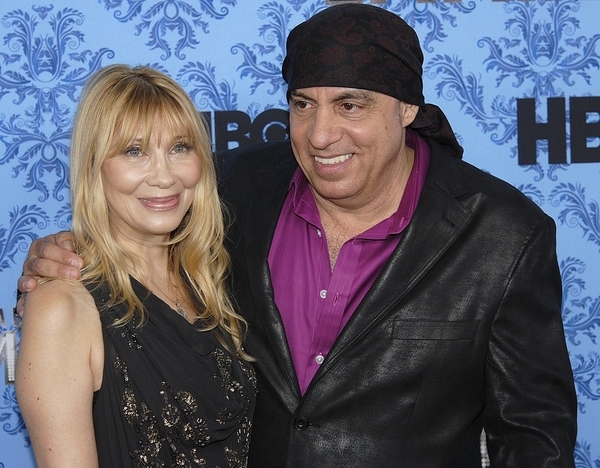 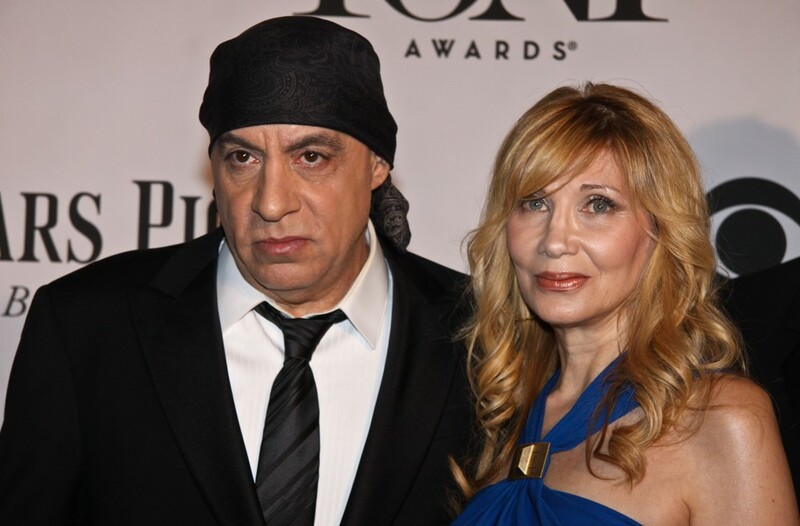 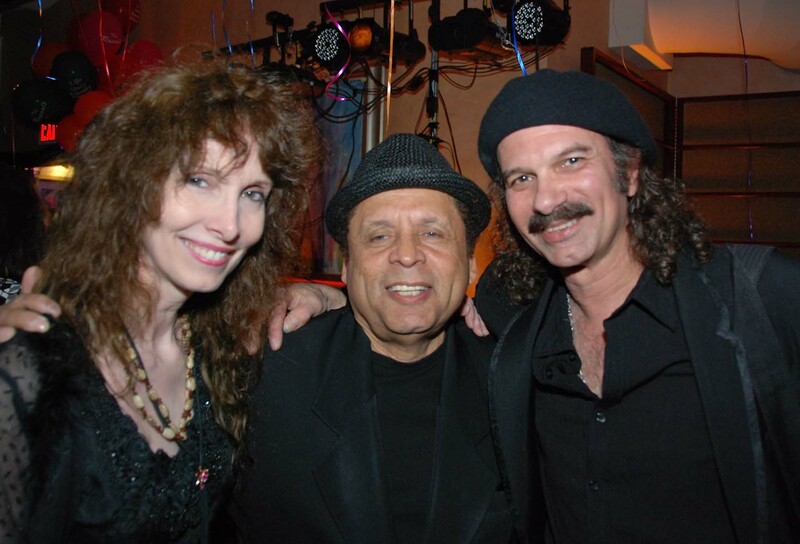 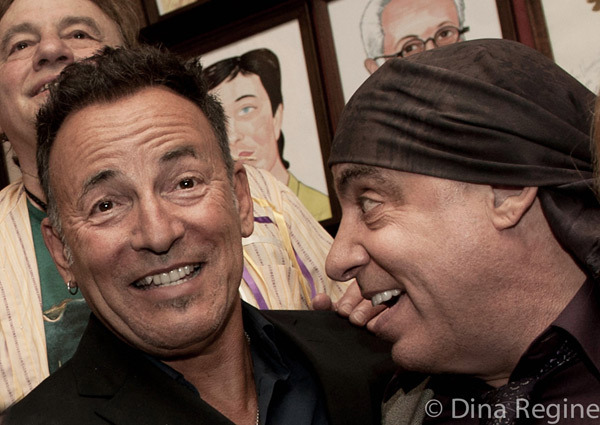 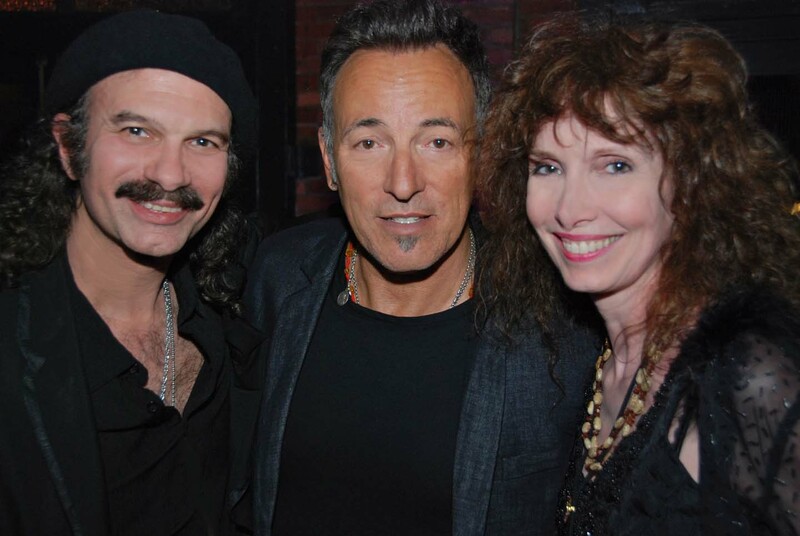 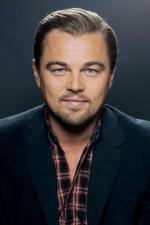 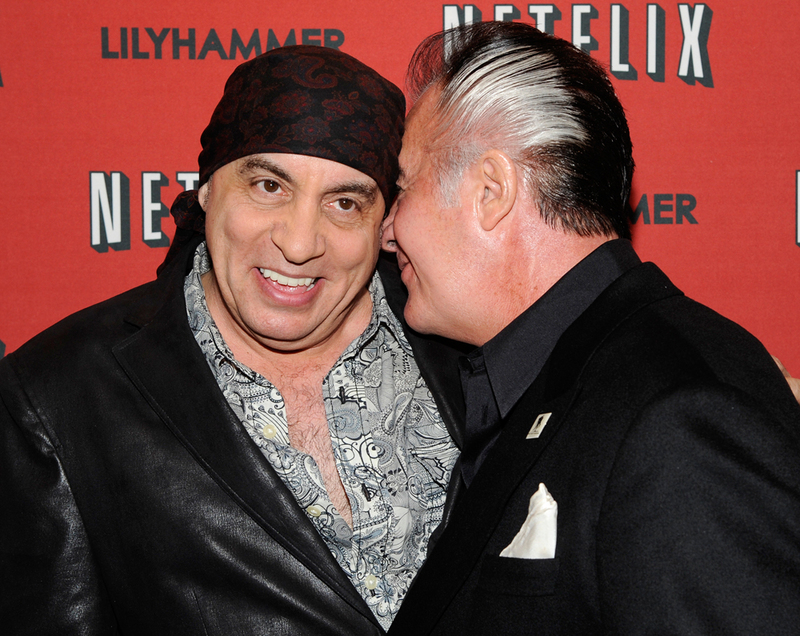 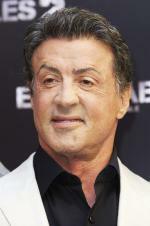 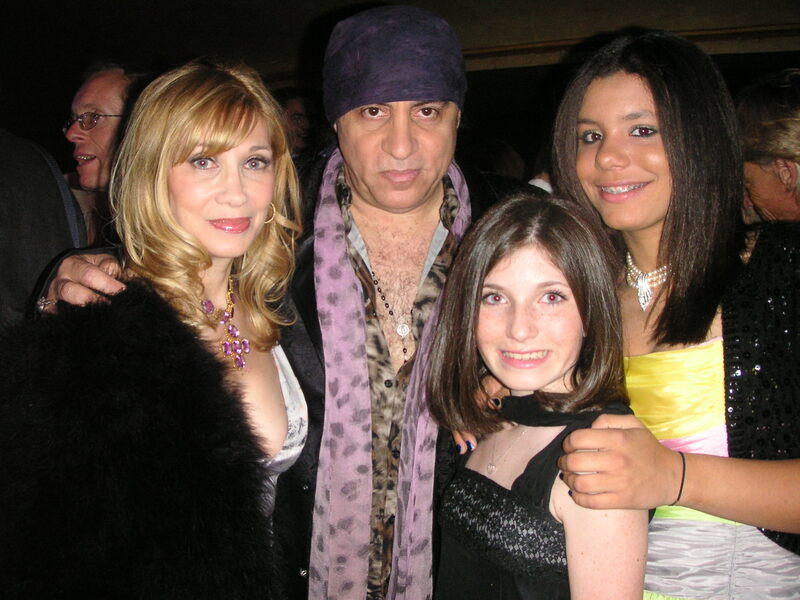 Her character, Gabriella Dante, is married to Sylvio Dante, played by Steven Van Zandt.